How are your tent caterpillars? Ernest Hemingway rewrote the ending to A Farewell to Arms thirty-nine times. When asked why, he said he rewrote it to get the words right. Yesterday I walked along a sunny road on the edge of Mount Maxwell. 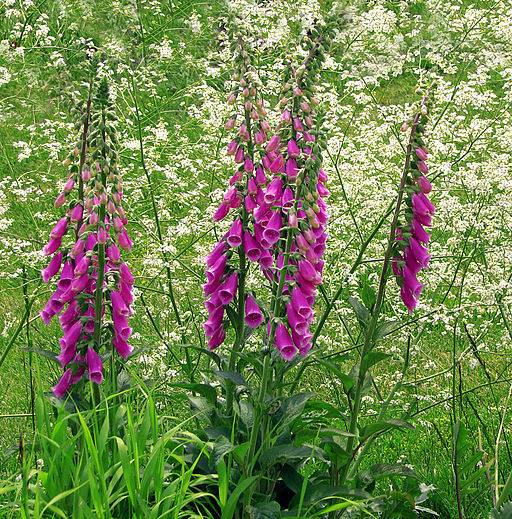 It was bordered by thick rows of enormous foxgloves, some of which towered over my 172 cm / 5’ 8” height. Later, when I mentioned it to my sister, she commented only weeks before when she walked it, she’d had to push her way through all the tent caterpillars. Not long ago my novel Lockdown was in the same state as that mountain trail in the spring: sticky with tent caterpillars. It had been part of me for so long that I was unable to see its flaws. Then I skyped with my editor, Anita Daher and she turned the light on. The spidery webs started to fall away and a few flower spikes nudged their heads into the sunshine. Those blooms only started to open after more rewriting. The editing process is far from being a pleasant summer’s walk on a favourite mountain trail. It’s more like hiking the same terrain in autumn, winter, spring and summer and contemplating the different perspectives that each rewrite brings. I think my novel is getting close to its full glory, although I have a draft or two to run through yet. 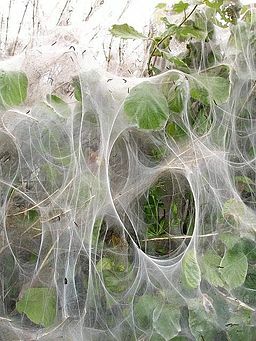 To help get there, I remember the beautiful flowers that rise out of the caterpillar silk. As I work through the next reiterations, I’ll model my attitude on John Irving’s: I think what I've always recognized about writing is that I don't put much value in so-called inspiration. The value is in how many times you can redo something. How many times have you rewritten your latest scene, story, or book? Are you like Hemingway, rewriting the same page thirty-nine times? When someone suggests you rewrite something, do you perceive that as a punishment or as an opportunity to bring the work to greater power and clarity? Are there bright spring flowers poking through the caterpillar plague?